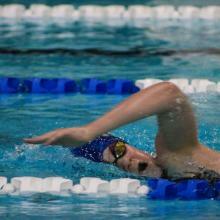 Crawley Swimming Club is a Competitive Swimming and Water Polo club. 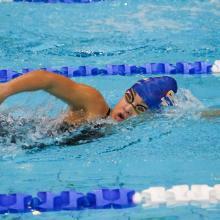 We provide teaching and training from beginner to national level. 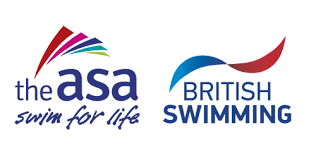 We are affiliated to the ASA (Amateur Swimming Association) South Eastern Region and accredited to Swim 21, the ASA Swimmer Development Programme for the 21st Century. 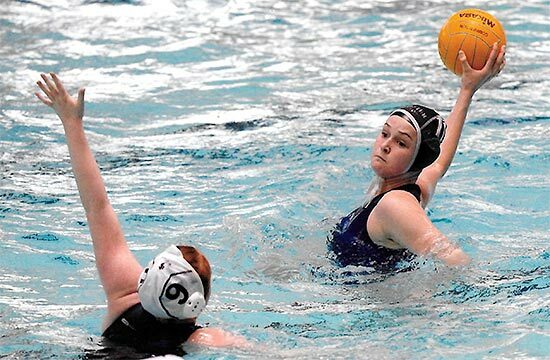 Crawley Swimming Club is one of the most successful swimming and water polo clubs in Sussex, based at K2 Leisure Centre in Crawley. 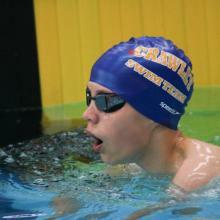 We welcome swimmers from a young age (see Crawley Academy) and offer a range of professional teaching and coaching from swimming lessons to competitive swimming and water polo to national level. 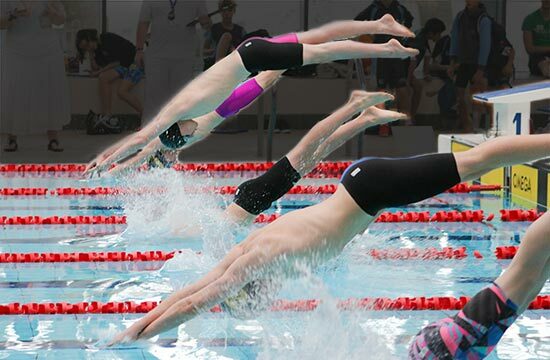 Our aim is to offer the highest quality teaching, training and coaching in a fun environment , while encouraging our swimmers and learners to be the best they can be. 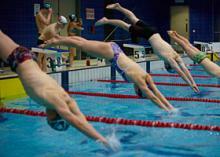 We are always ready to welcome new swimmers to our club - come and join us!